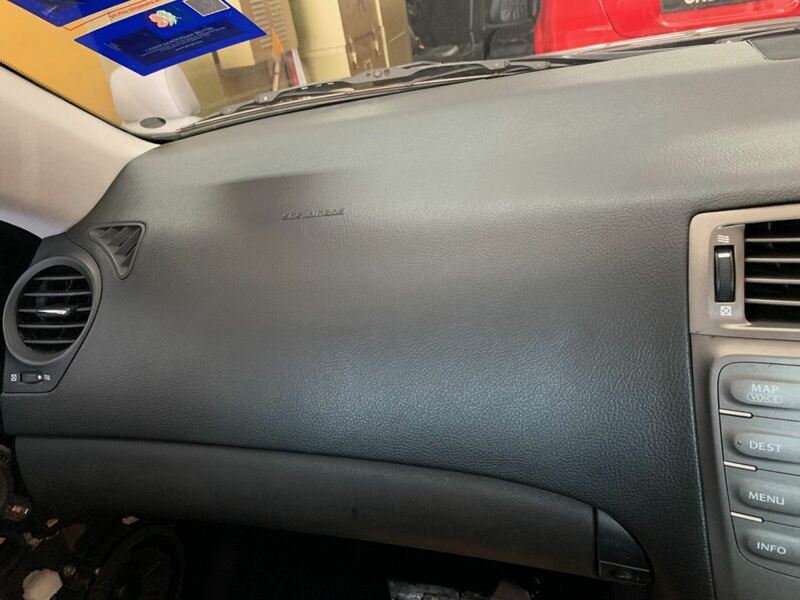 Carbi Deco Leather Industry Sdn Bhd - We are a leading Original Equipment Manufacturer (OEM) and Replacement Equipment Manufacturer (REM) of leather car seat covers in Malaysia. Our main office is located in Puchong, Selangor. Our products include original factory leather & vinyl cover, leather car seat covers, steering wheel wrapping, gearshift knobs, gear & hand brake lever gaiters, and door & dashboard trims.